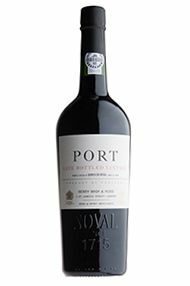 The 2011 Noval displays the hall-mark purity of this House, challenged teasingly by an incredible blue fruit ripeness and rich, peppery finish. 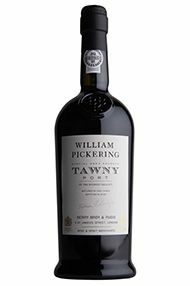 Notes of eucalypt, forest floor and violets provide a perfect counterpoint to the sweetness and the tannins, which are firm and resolute, if not yet completely resolved. They will be by, say, 2024 and the wine will continue to evolve gracefully until 2040 and beyond. 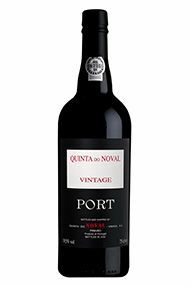 The blend is 60% Touriga Nacional, 30% Touriga Francesa and 10% Tinto Cão and, as always, comes from a homogenous plot around the Quinta. 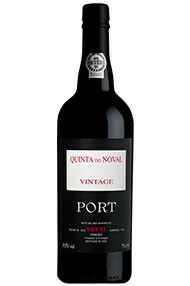 Uniform brilliance is the livery here; this is a spectacular Vintage Port. 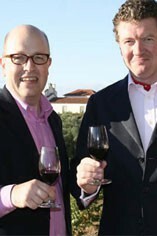 Simon Field MW, Port Wine Buyer You arrive at the Quinta do Noval by means of a long, sweeping, white-walled, vine-trellised drive that finishes atop the hill where the handsome villa and farm buildings sit very much in the middle of the estate with wonderful views all around. 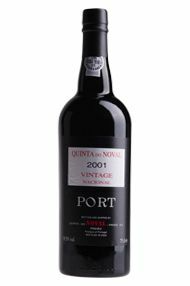 Here, unlike most Port houses, the wines are from a single 145 hectare ‘Quinta’ and this helps impart a consistency of style to the wines each vintage. 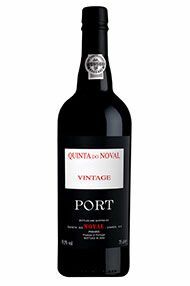 Noval’s Vintage Ports, certainly in recent declarations, have a purity and almost lithe-like feel to them, and a polished and cultured charm prevails. The 2011 starts dense and cool with a plump ripeness preceding firm, discreet tannins – there is some real power here, with aromatic hints joining in to add lift and intrigue. This is a very refined 2011 that will age gracefully for decades.